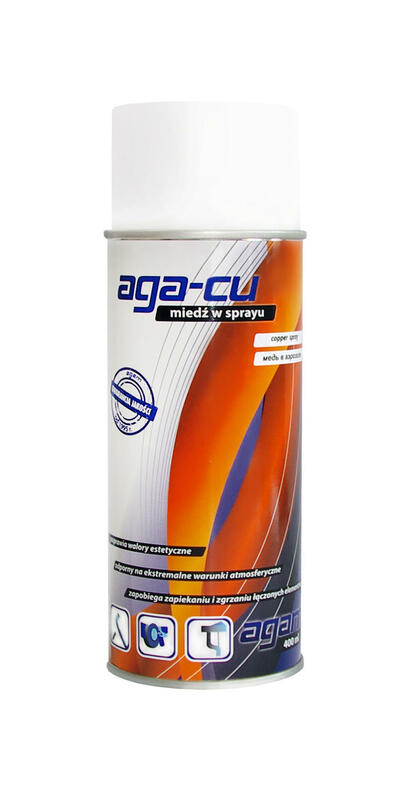 Quick-drying zinc spray for protection of metal surfaces against rust. The product is resistant to weather conditions , creates permanent zinc coating, good adhesive to surface, resistant to temperatures up to 400⁰C. It is highly efficient product based on mineral oils, used to threading processes with hand or power tools. It contains antioxidants and anti-foam. Used to obtain accurate threads. Also suitable for milling processes, cutting and threading. 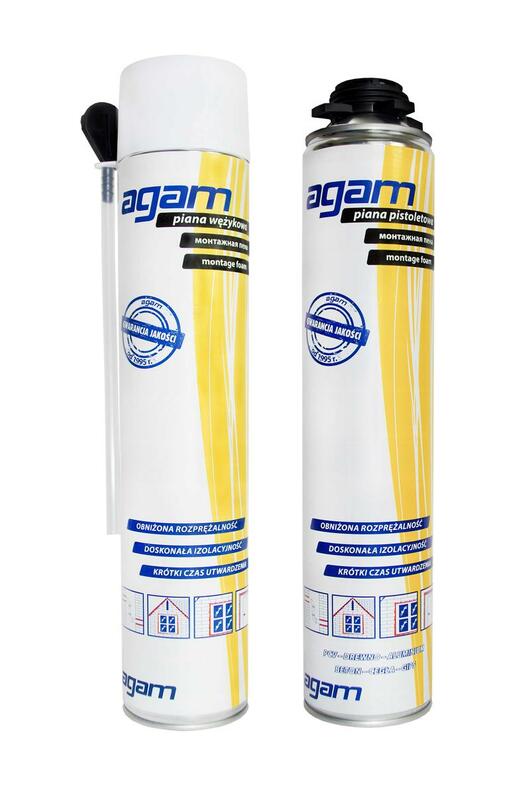 Specially formulated gas leak detector spray for the fast, comfortable, and reliable location of leaks in pressurized pipes, connections, valves or tanks.